Stephen Byrne, RTÉ Two’s Two Tube, Bláthnaid Treacy, RTÉ Two’s Two Tube and Ferdia Walsh-Peelo, Sing Street star launching the Lovin’ our Lungs Movie competition. 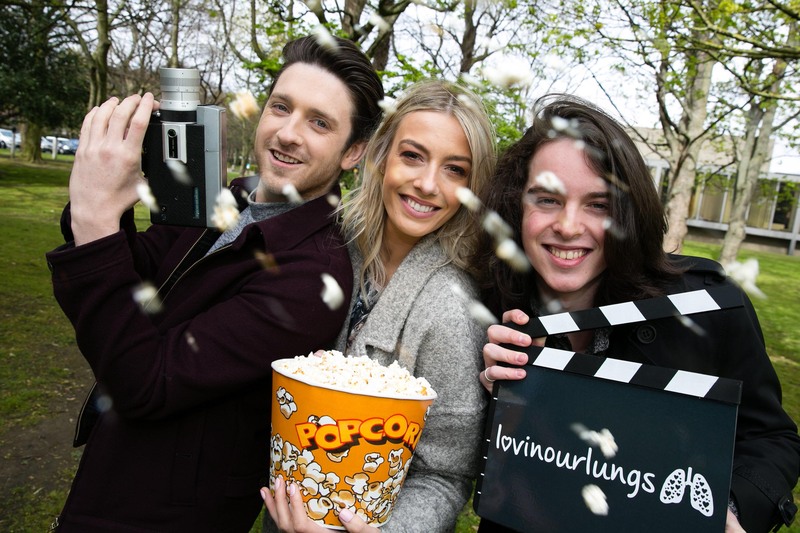 The Irish Lung Health Alliance (ILHA) has teamed up with Foróige and RTE’s TWO TUBE to launch the ‘Lovin’ our Lungs’ movie competition. The aim of the competition was to promote a better understanding of how important our lungs are for a full, active life and the steps we can take to help keep our lungs healthy and strong. The competition was based on a number of themes—how our lungs work; looking after our lungs; and fun lung facts. Entrants were invited to make a 90 second movie celebrating the importance of our lungs and how to look after them based on one or more of these themes. 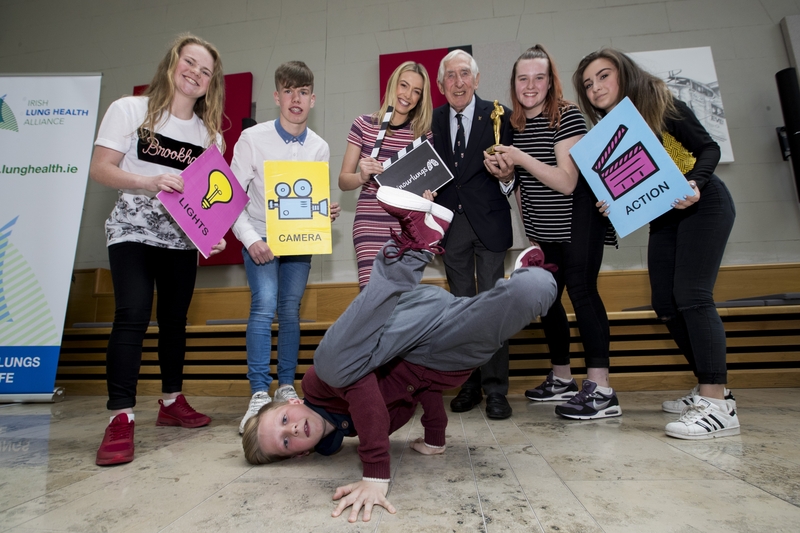 Congratulations to House of Swag Dance School, Swords who scooped the top prize in the ‘Lovin Our Lungs’ Movie Awards 2016. Members of the group are pictured celebrating their win with RTE’s Two Tube Bláthnaid Treacy and Irish Lung Health Alliance Ambassador Dr Ronnie Delany. To view the winning entry and other great videos from all the finalists click here. We’re Joined by the Lovin Our Lungs Winners! 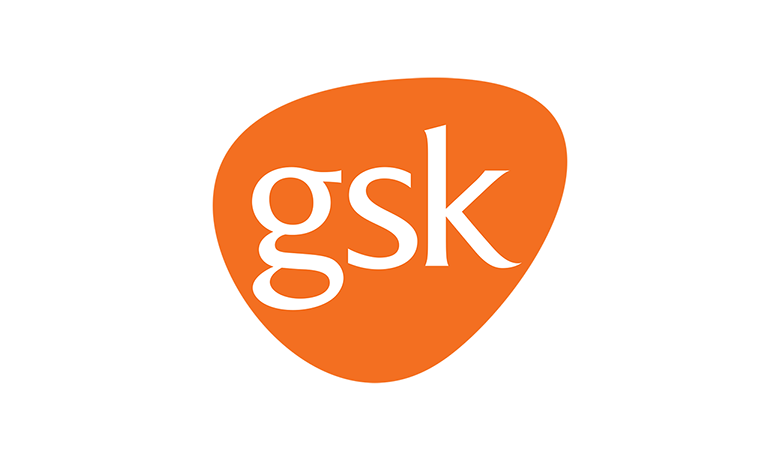 This initiative is supported by GSK.